Assalamualaikum dear friends. 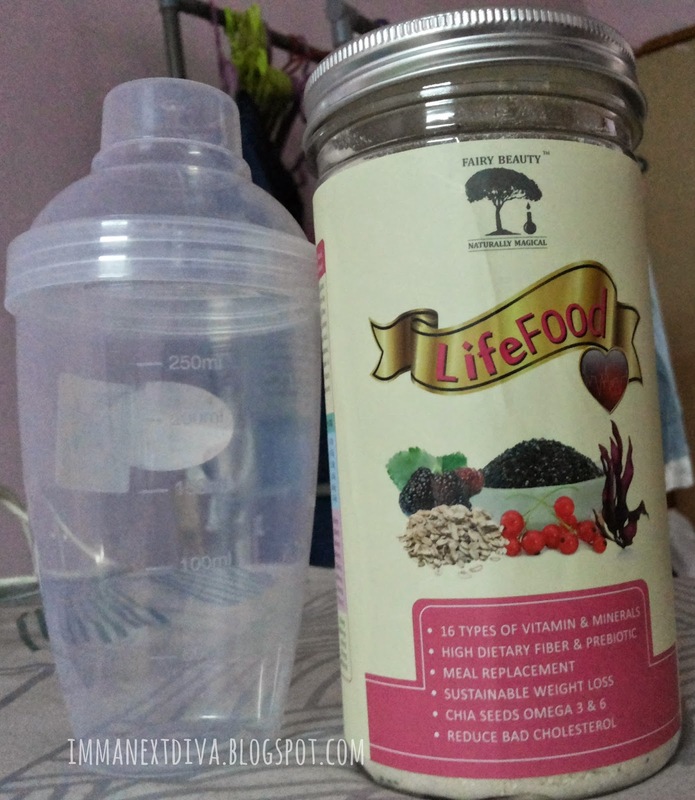 Today I'm reviewing the Fairy Beauty Life Food by Fairy Beauty. If you are looking for a perfect toned and slimmed body you've come to right page. I have a huge addiction to have a perfect body by doing some sort of of workouts. You have no idea how much i love to workout although I haven't workout for almost 5 months LOL. I was unemployed for the past 4 months and I gained weight like crazy. I must say that I'm very grateful that I am able to try out this product. The Fairy Beuaty Life Food is a weight management food I rather say that can help someone achieves their dream body. Fairy Beauty Life Food claims to help any body issues like obesity, overweight, water retention (gemuk air) or big belly (buncit). If you guys remember, 5 years ago when I started this blog (yes I'm a legend JK) I used to be super skinny. No offense but seriously. Now that I gained weight almost 12kg. I need to consume something good for my body in order for me to have my ideal body back. It looks like a typical fiber drink. I used to drink fiber drink when I was 16 and it isn't my favorite at all. I was so skeptical when I received it but I love the berry's smell of it. Fairy Beauty Life Food is an innovative, functional food formula that developed based on the concept of good health and good nutrients. The powerful nutrient combination gears body nutrients absorption andstimulates repair and regeneration of malfunctioned cells. This compact formula composes rich nutrients that could quench your daily nutrient needs; to fuel up as well as empower our body system. 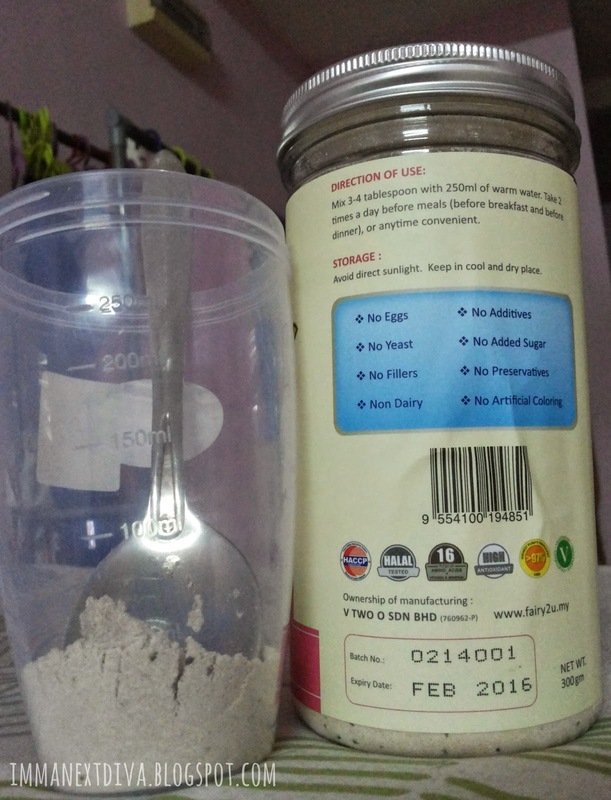 It performs good efficacy in weight management as well as improvement of cholesterol level. Consume Fairy Beauty Life Food routinely in beneficial to our immune system, body functions, and promote body prevention against diseases and infections. I buy a shaker from Mr.DIY(one of my favorite store). It cost me about RM1.90. I take a couple of spoons and mix it with luke warm water and stir it first before I shake it. The beauty of this shaker is that I can measure the exact amount of water that I need. Believe it or not, it helped a LOT! I don't consume it before breakfast or dinner but I only drink it before I go to sleep. Mainly because I think it is the effective time for my body and my cells to regenerate and repair the malfunctioned cells and my body also in the rest-mode. ~ Honestly, I don't like the taste of it. The consistency of this drink is so thick (because it is high in fibre). I struggle a lot to finish it. 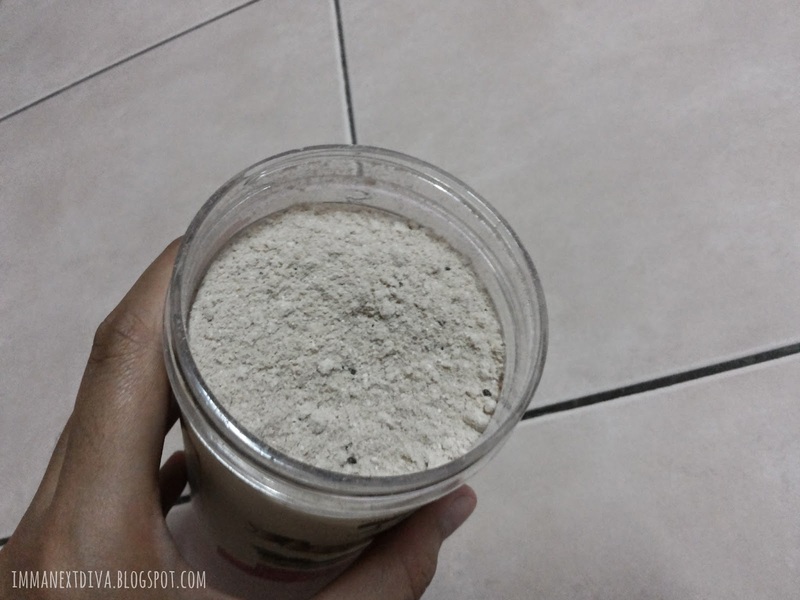 ~ As an experienced fiber drinker (amboi) I'm pretty sure this drink can definitely help me with my weight management. ~ Onto the bright side, I walk 6km everyday before and after work because I have to park further away from my office. It's like a little work out session for me. But because I consume it every night before I go to sleep, my body never felt fatigue at all on the next morning. 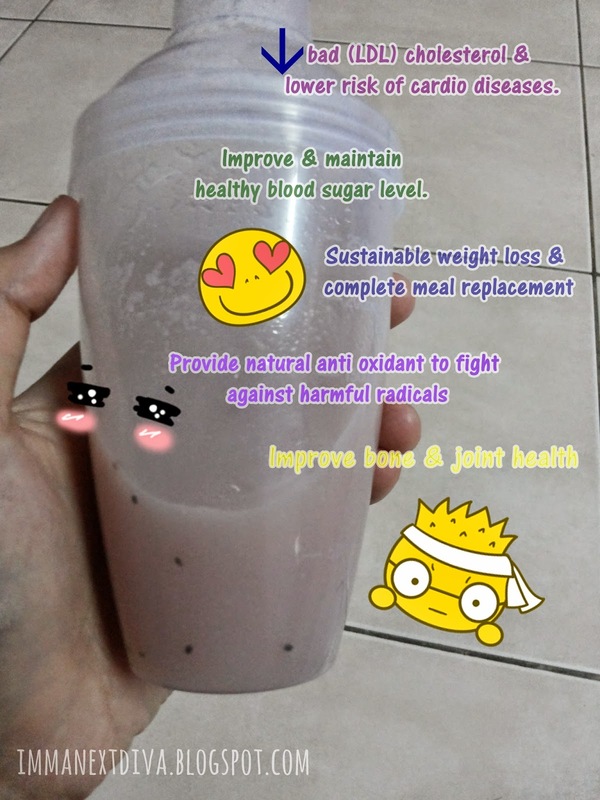 ~ I definitely recommend this drink as a replacement for protein drink for some who workout regularly because it made of natural ingredients and does not have any side effects like rapid weight bound,malnutrition or any stomach problems. NARS Ita Brush Alternative in Malaysia? ?